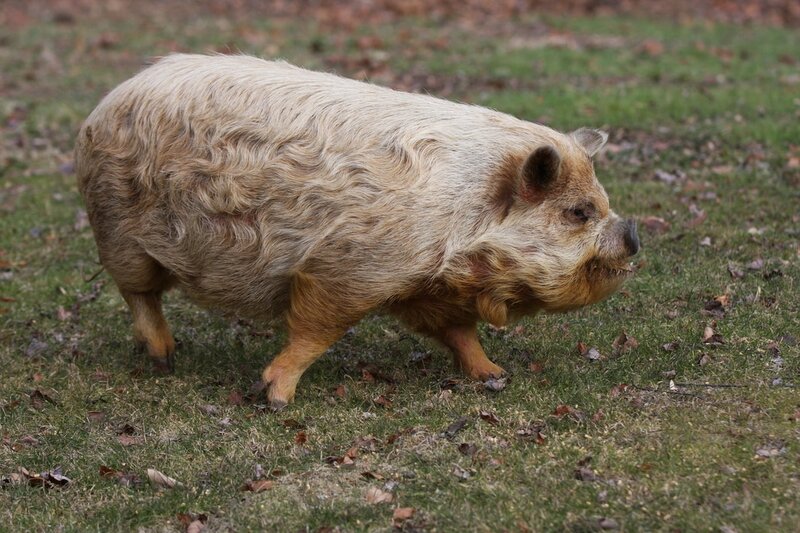 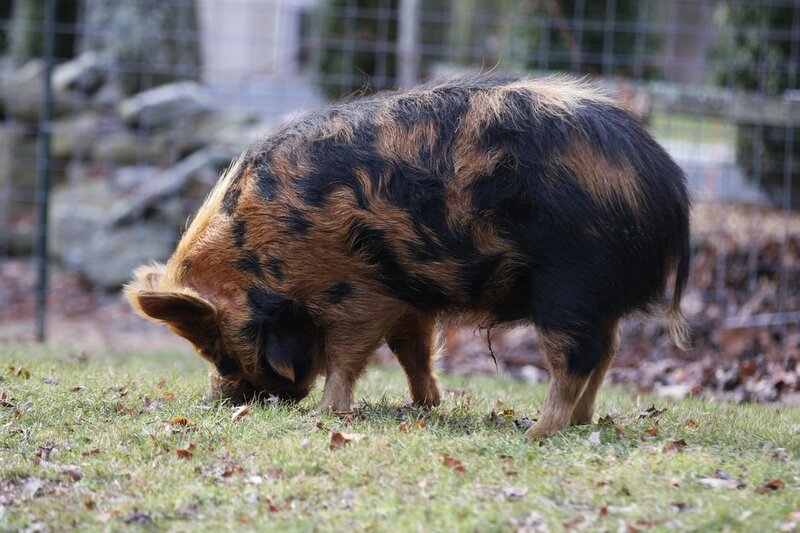 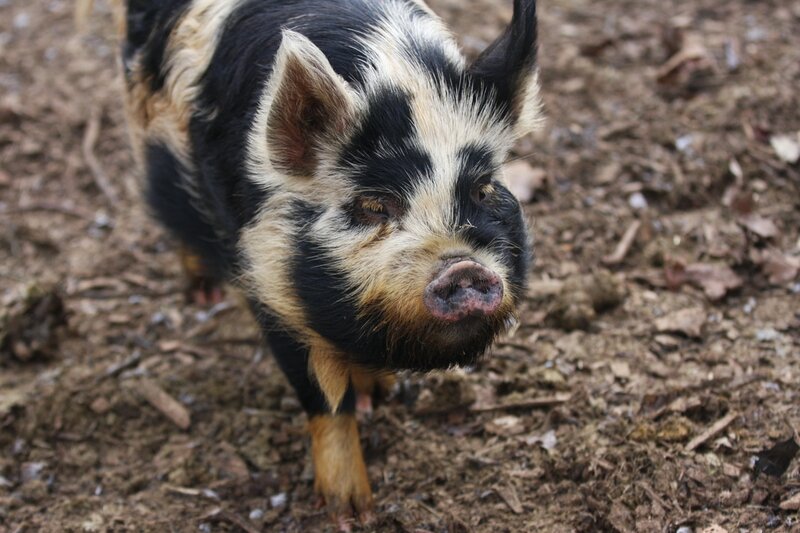 kUNEkUNE pIGLETS DUE THIS APRIL/MAY! 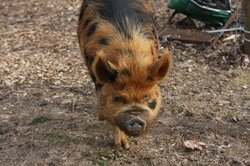 We are expecting piglets in April and May 2017. 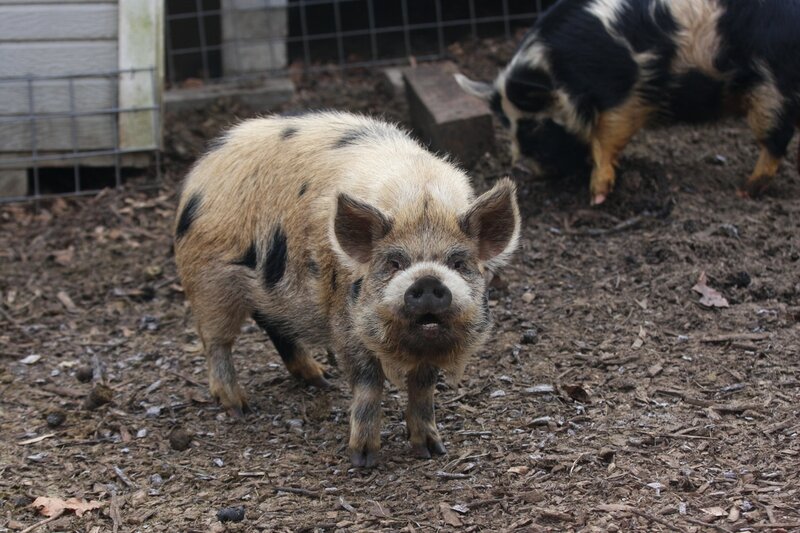 Breeding quality registered piglets may be for sale. 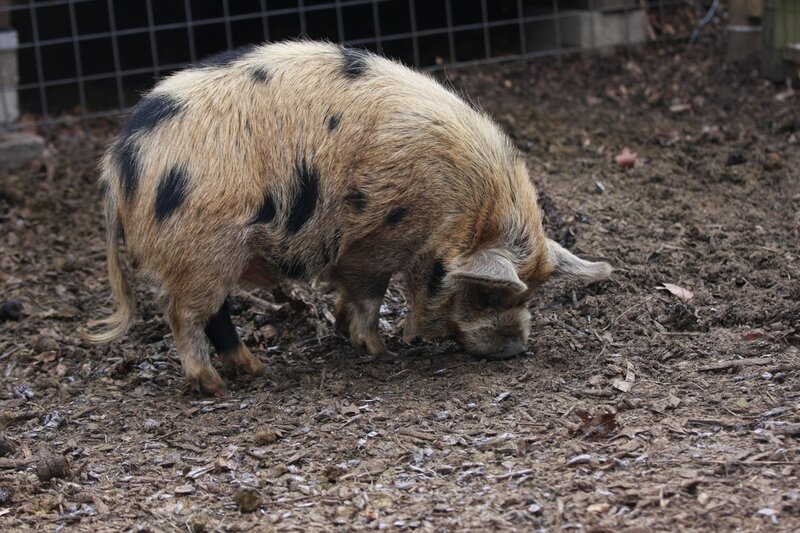 Contact us if you have interest. 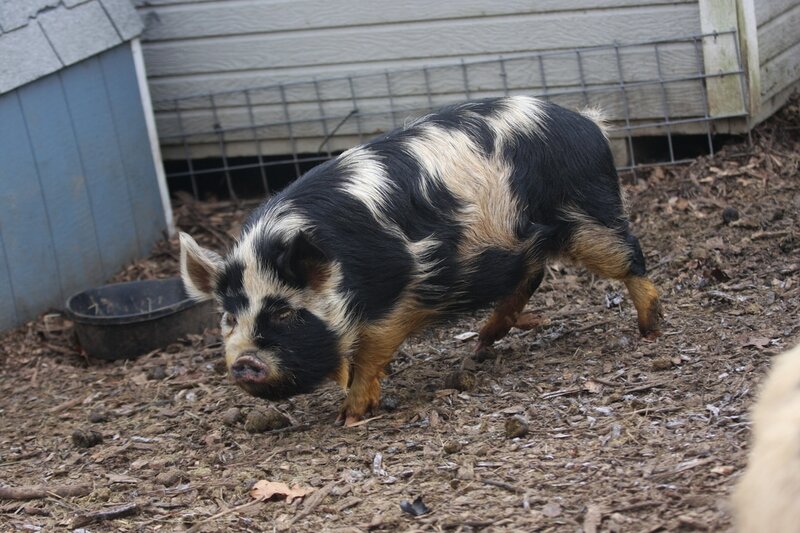 Sow: Goose Meadow Sally 8 - "Phoebe"
Boar: Piney Creek Farm Boris 6 - "Gunther"
Sow: Strawser KuneKune Aria Gina 1 - "Penny"
Boar: LIK Mahia Love 2 - Moses - aka "Mosey"